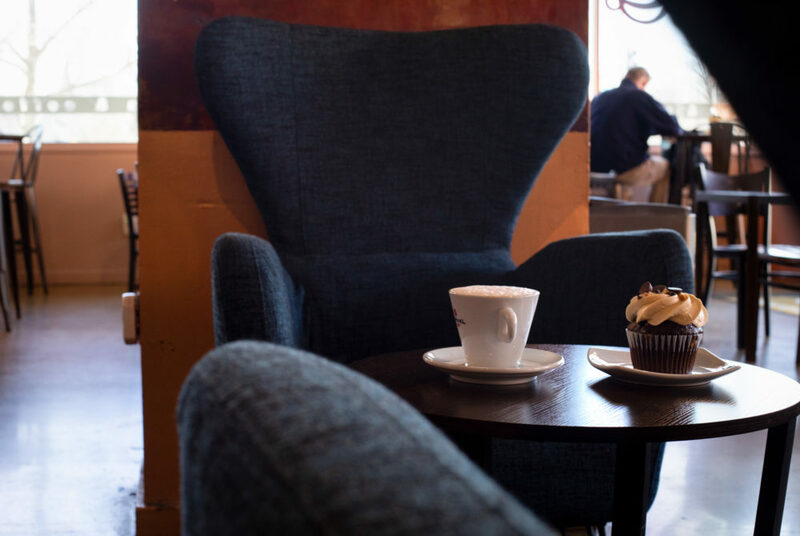 Stories from the April 1, 2019 issue of the GW Hatchet. View a PDF version of this issue. 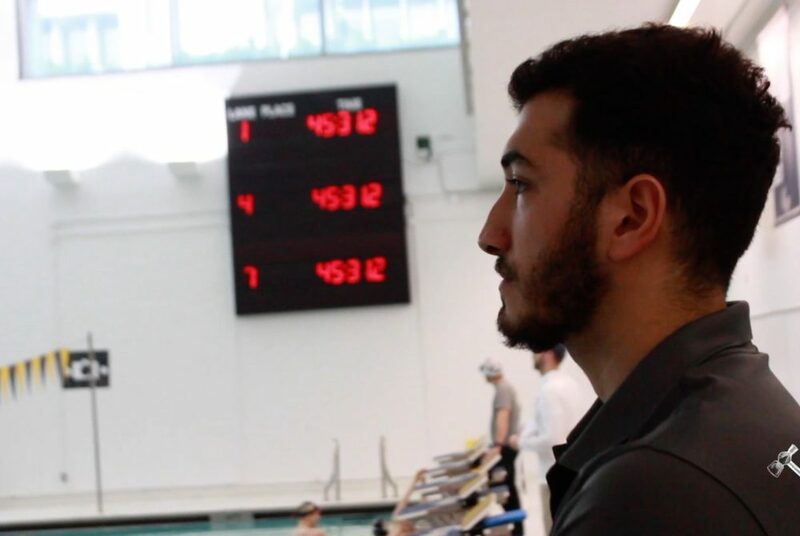 Atakan Destici became the all-time assists leader in the team’s NCAA win over Princeton last November. The GW Police Department responded to a report that a male subject unaffiliated with the University had stolen a tub of ice cream from Dunkin’ Donuts. 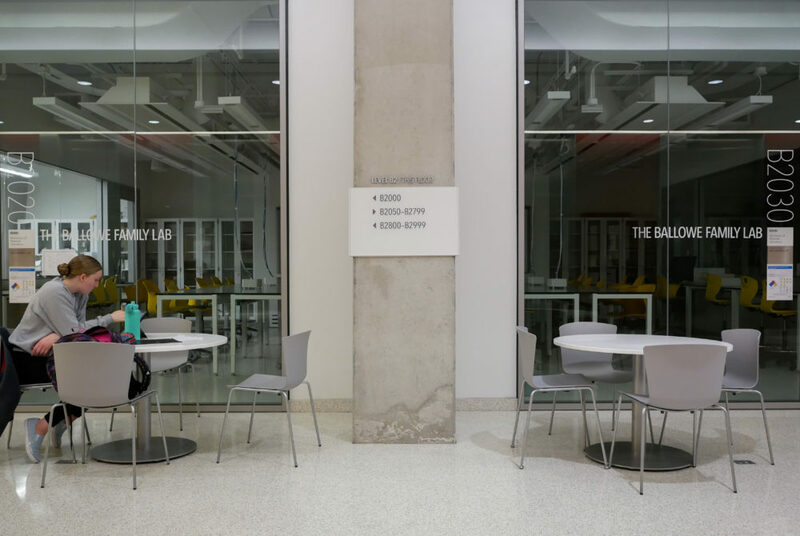 If you easily get tired of Gelman Library, change up your study spot and head to the B2 level of the Science and Engineering Hall. 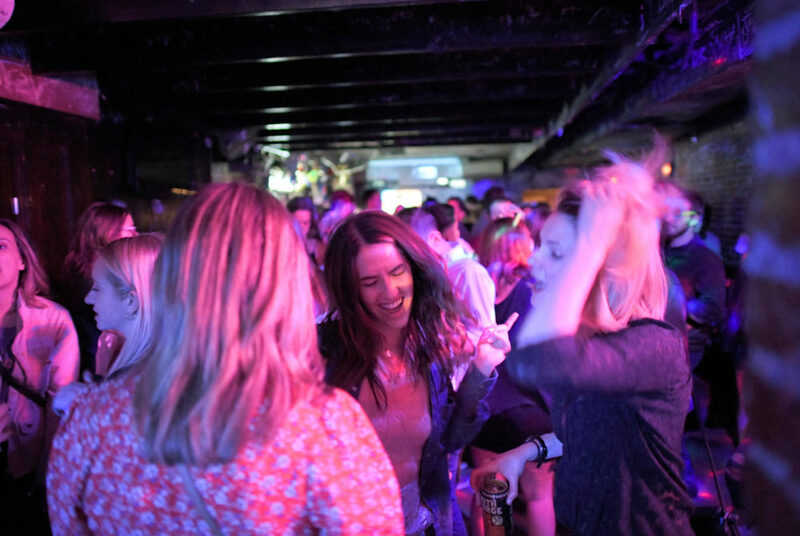 With a bare-bones basement bar, cheap alcohol and fun music, The Codmother provides the dive bar necessities without any of the extras. 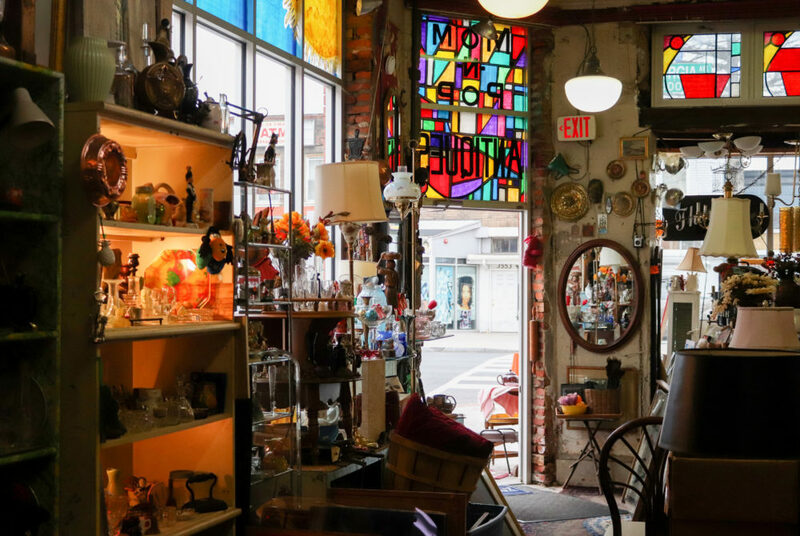 While its location is quite a hike away from Foggy Bottom, a trip to Mom N’ Pop Antiques will be worth the trip for its truly unique offerings. 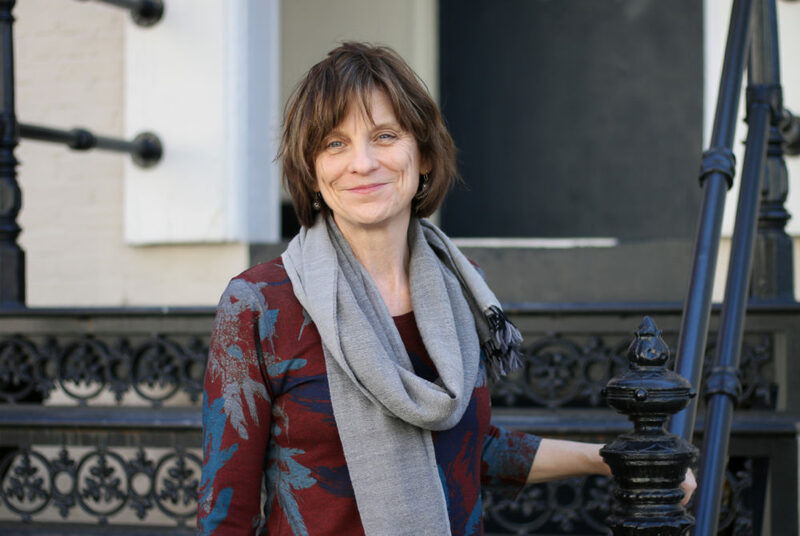 Melani McAlister, a professor of American studies, has spent more than 20 years teaching her students about the global context of the United States. 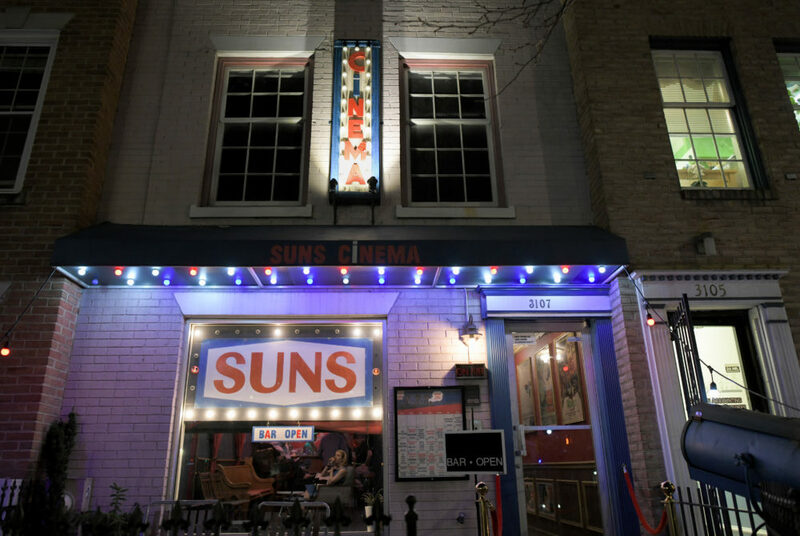 While big-name chain movie theaters are great for catching the latest blockbusters, Suns Cinema boasts an eccentric atmosphere and an offbeat movie selection. 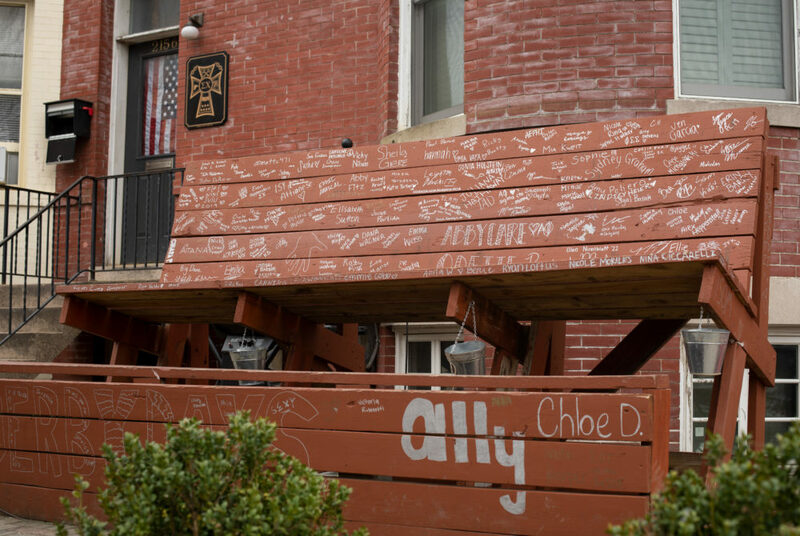 The Sigma Chi bench has earned an iconic reputation from students for being a monument you don’t have to walk a mile to see.